The Toqua Championship Golf Course and Clubhouse opened in 1987 and renovated in 2008. The course features four tees ranging from 6,910 yards to 5,230 yards. Tellico Lake comes into play on holes 3, 14 and 15. 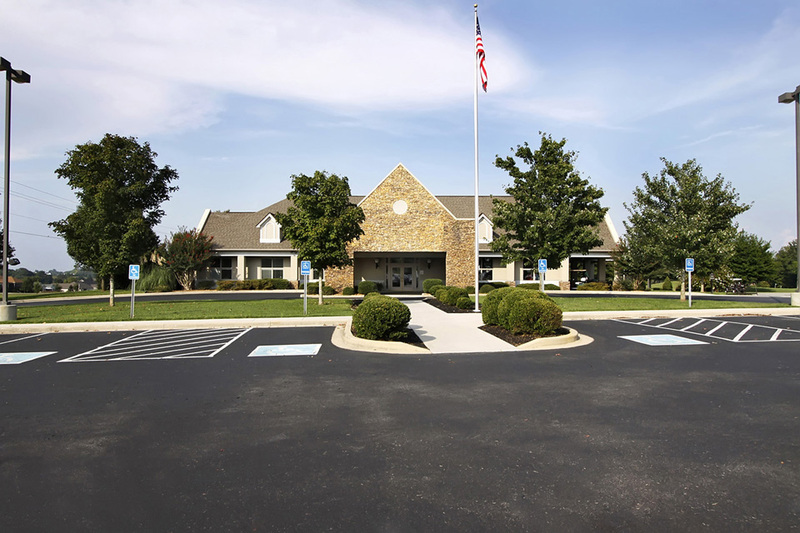 The Tanasi Golf Course and Clubhouse opened in 1996. This course has four sets of tees that play from 6,731 yards to 5,044 yards. Holes 1, 17 and 18 play over the water. The Links at Kahite and Clubhouse opened in the fall of 2002. 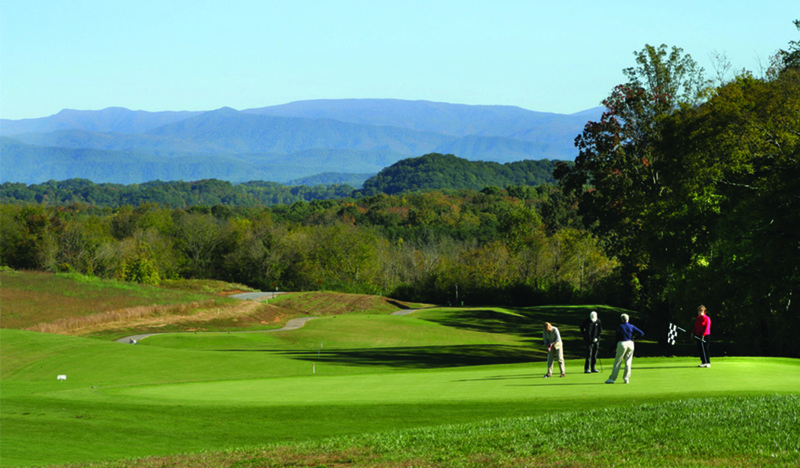 This course offers scenic view of Tellico Lake and the Great Smoky Mountains. The links design offers five sets of tees that play from 7,170 to 4,436 yards. This course has a 808 yard par six!